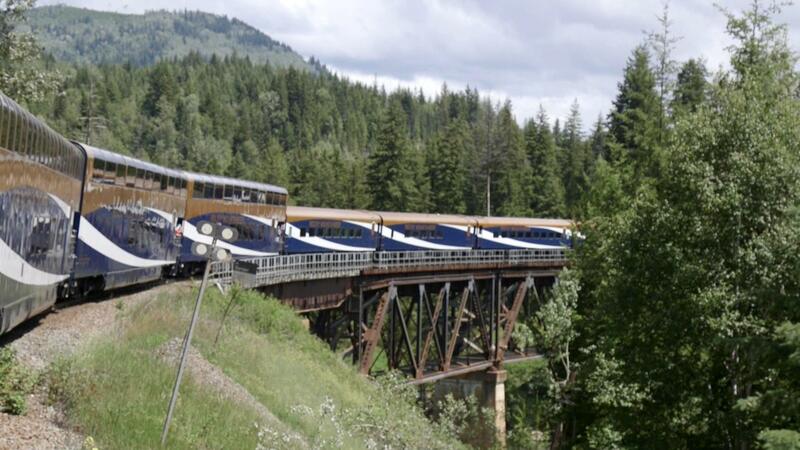 The Canadian Rockies by Rail journey begins as the Rocky Mountaineer departs from Seattle, Washington. 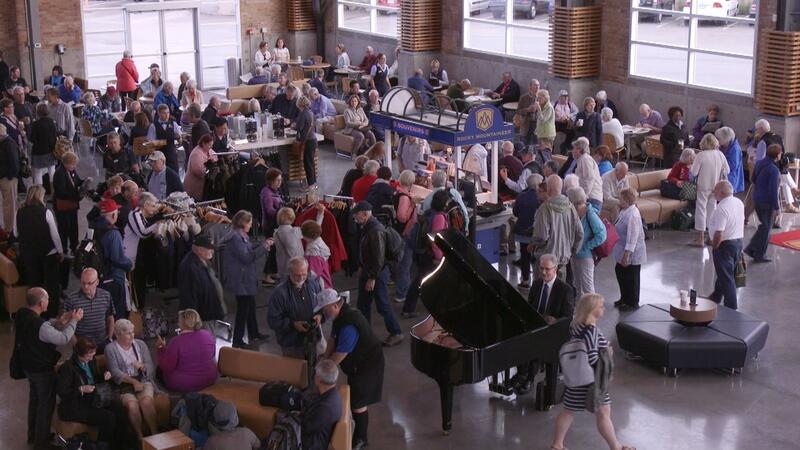 Passengers in the Vancouver, BC station awaiting the call to assemble and board. 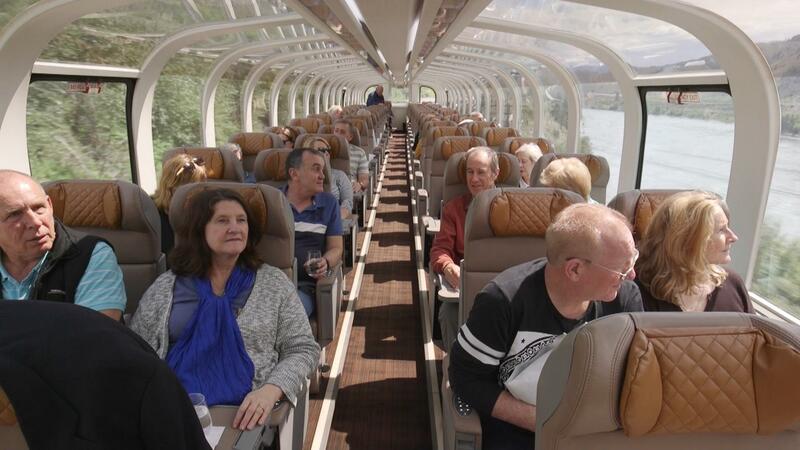 Passengers enjoy a panoramic window view of the trip from Vancouver to Kamloops aboard The Rocky Mountaineer. Breathtaking view on the way from Vancouver to Kamloops. 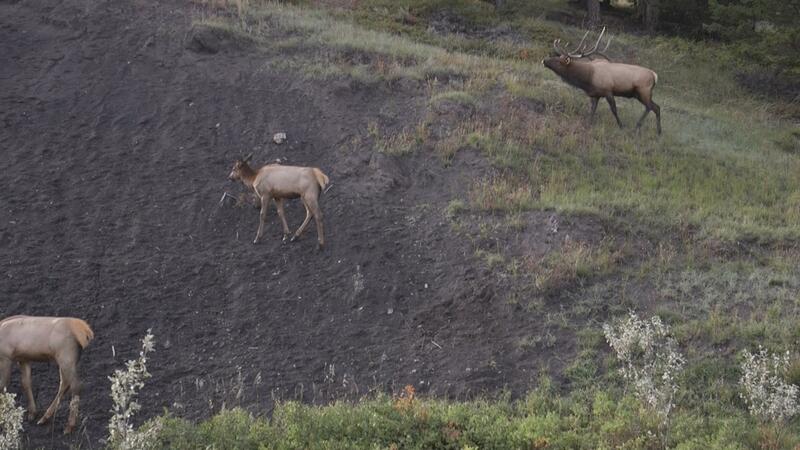 Elk along the trail as the train travels from Vancouver to Kamloops. 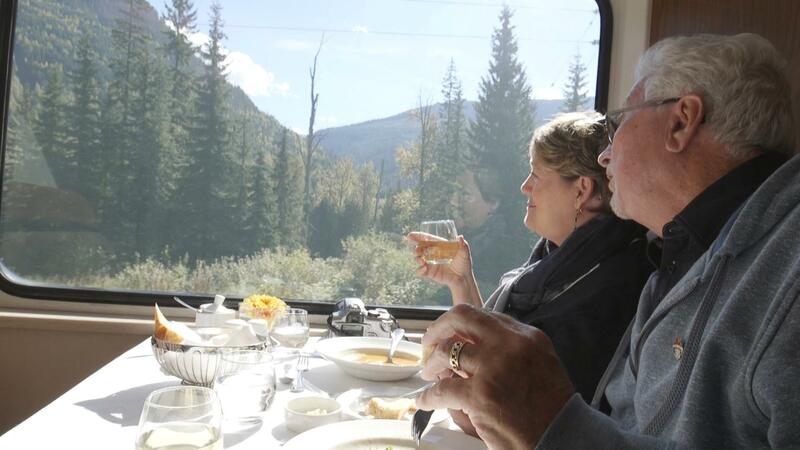 As the Rocky Mountaineer, nears Kamloops, passengers enjoy menu full of locally soured and freshly made cuisine. The morning begins riverside, leaving Kamloops towards Banff. 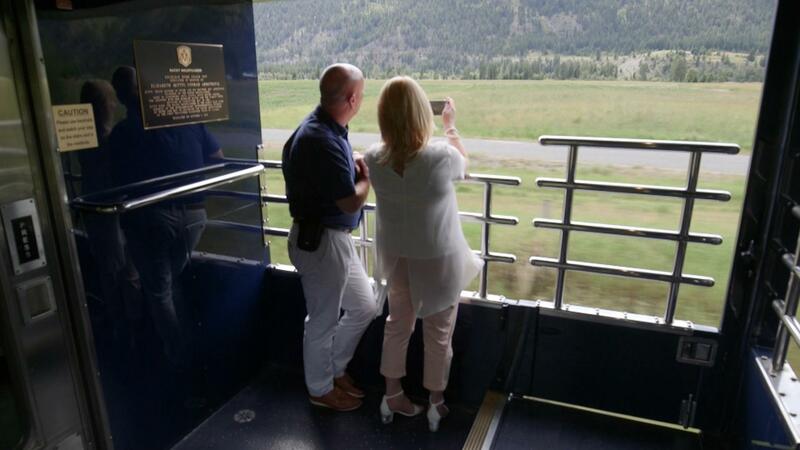 View from The Rocky Mountaineer as the train approaches Banff station. View from aboard the Rocky Mountaineer as it crosses a over a bridge, approaching Banff. Passing one of the amazing views as The Rocky Mountaineer approaches Banff. 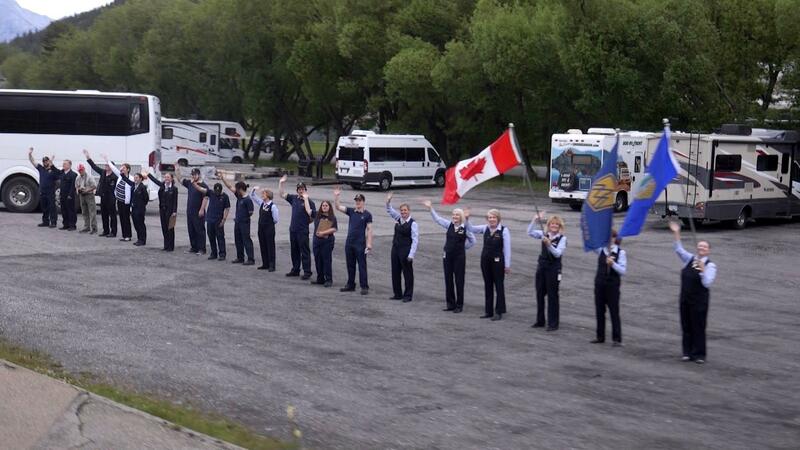 The Rocky Mountaineer staff greeting a train approaching Banff station. 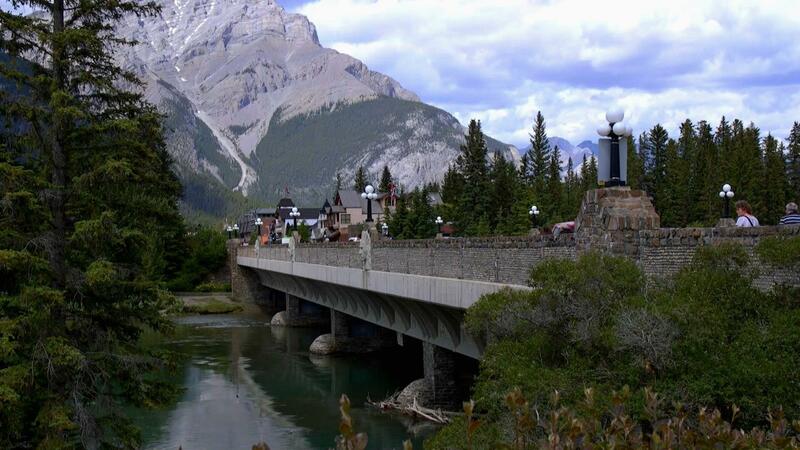 Banff is a picturesque town nestled in a mountain valley. 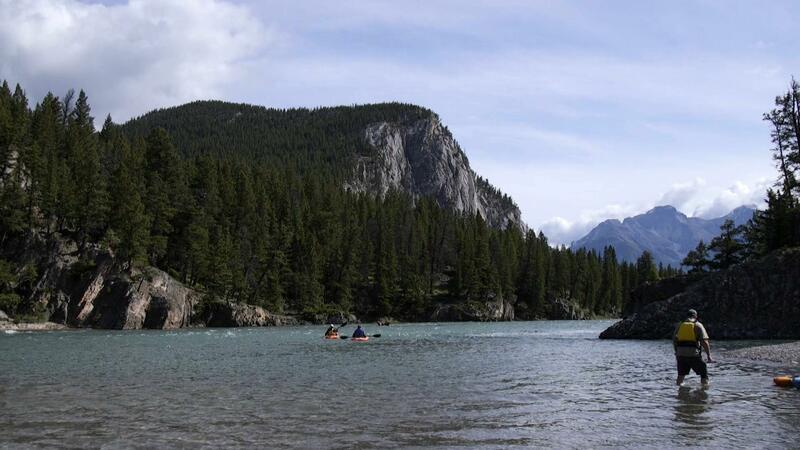 Banff has a great number of things to do, from kayaking and fishing to white water rafting. 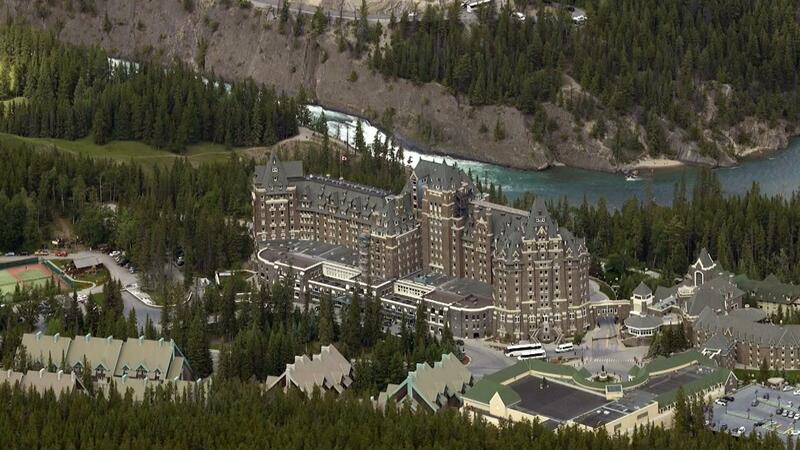 One of the many hotels to be built as a result of accommodating railroad tourists was the Banff Springs Hotel. 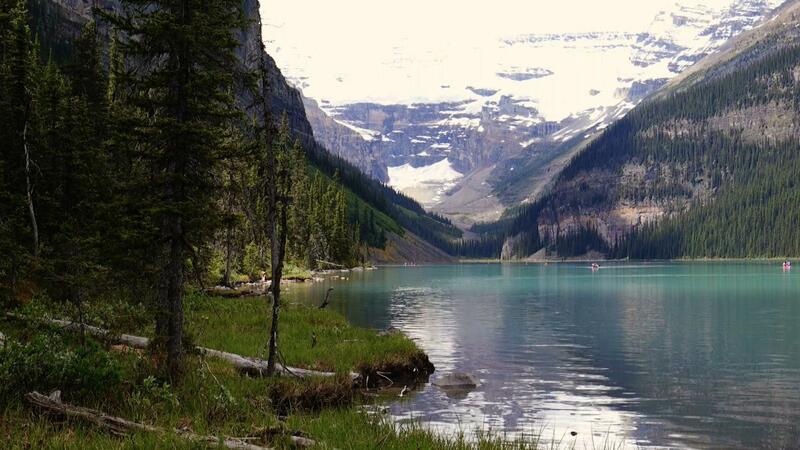 Banff is one of the most breathtaking locations people can visit in the world. The majestic Lake Louise borders the Victoria Glacier. 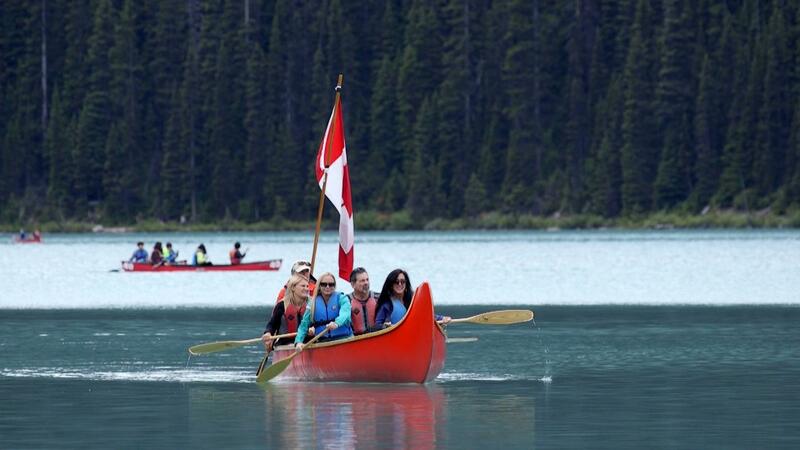 What's more Canadian than taking a tour through Lake Louise in a canoe? 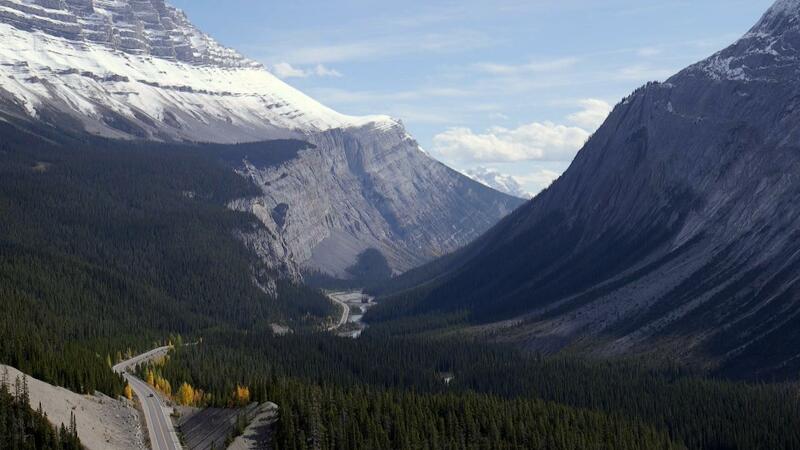 The Icefields Parkway: a two-lane highway that traverses amazing views along the Canadian Rockies. 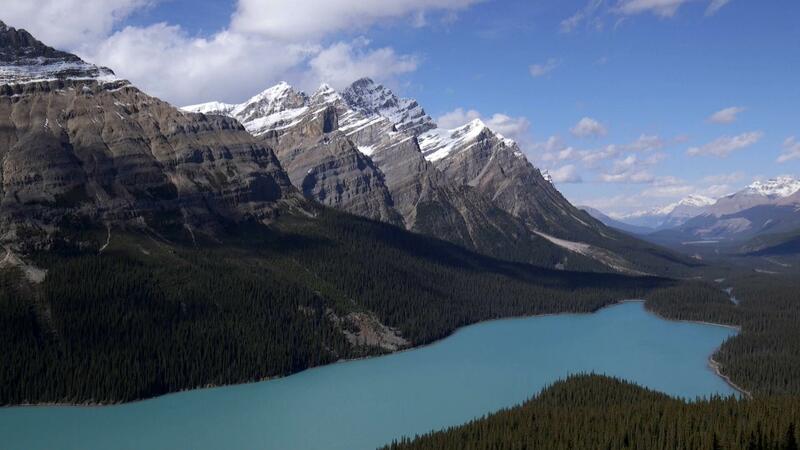 Bow Lake is well-known for its unique color, created by deposits from local glacier run-off. 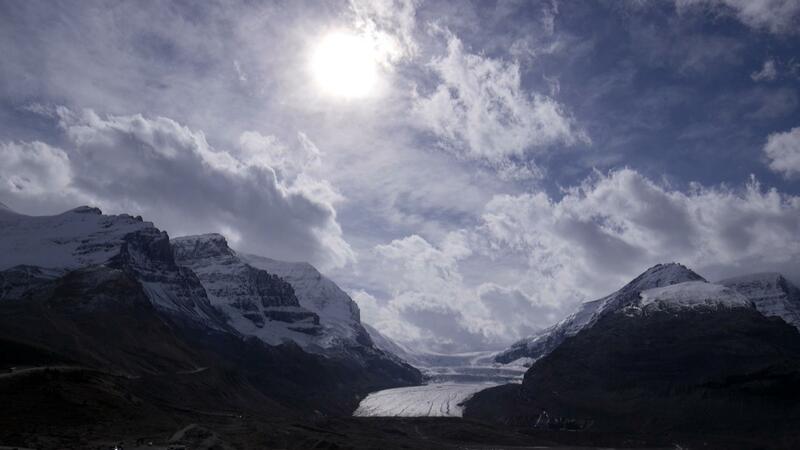 Visitors take a short, guided trip to the Columbia Icefield where they can actually walk on a glacier. 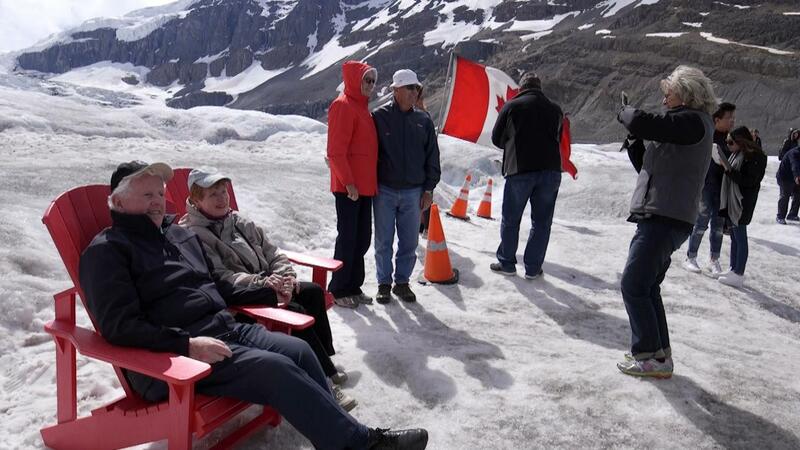 Visitors relax and enjoy this once in a lifetime experience once they reach the Athabasca Glacier. 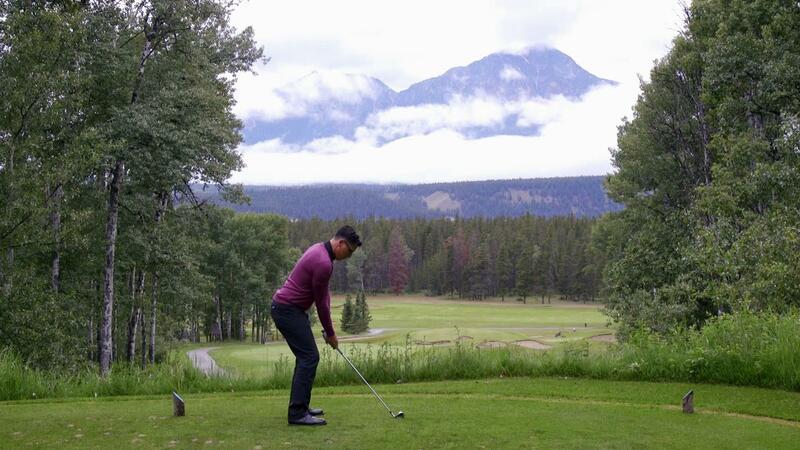 A surprising attraction at Jasper Park Lodge is one of the most scenic golf courses in North America. 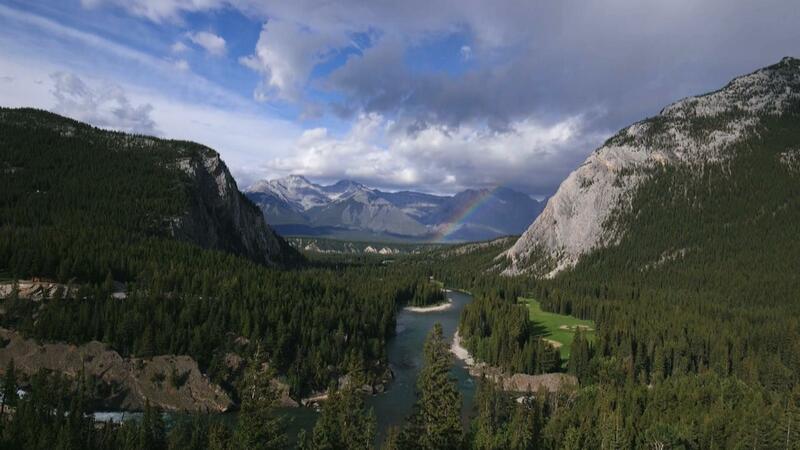 Designed in 1925 by Stanley Thompson, Canada’s premiere golf course architect. 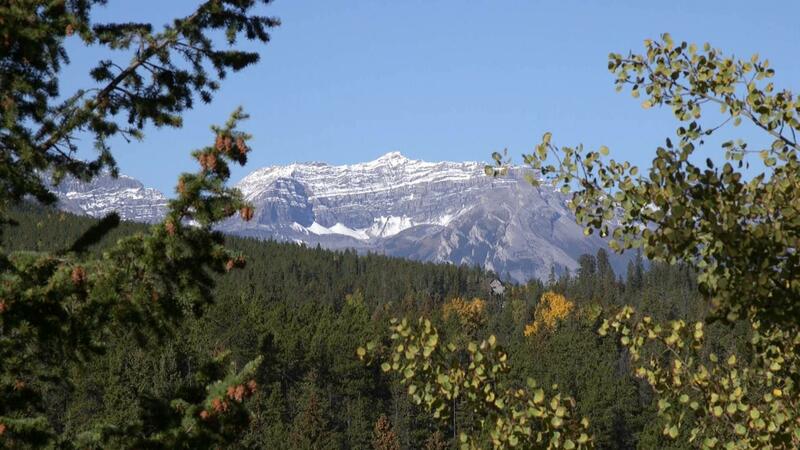 Visitors find Jasper’s scenery to be surprisingly accessible. 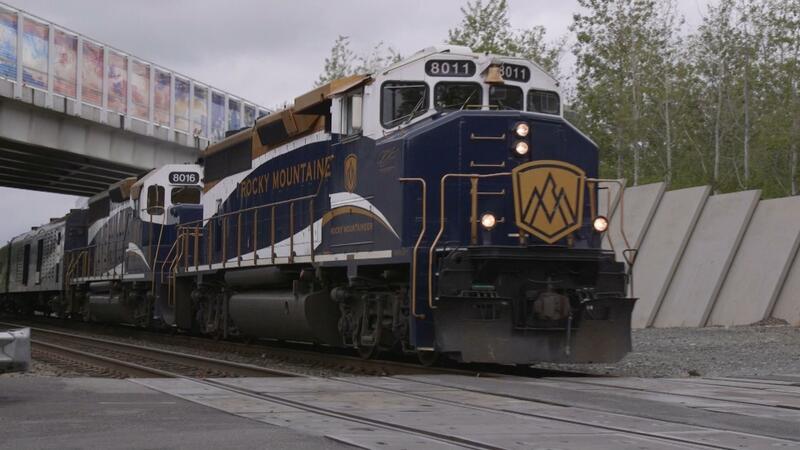 Boarding The Rocky Mountaineer at Jasper, passengers head back to Kamloops, passing some of the greatest mountains in the Canadian Rockies. 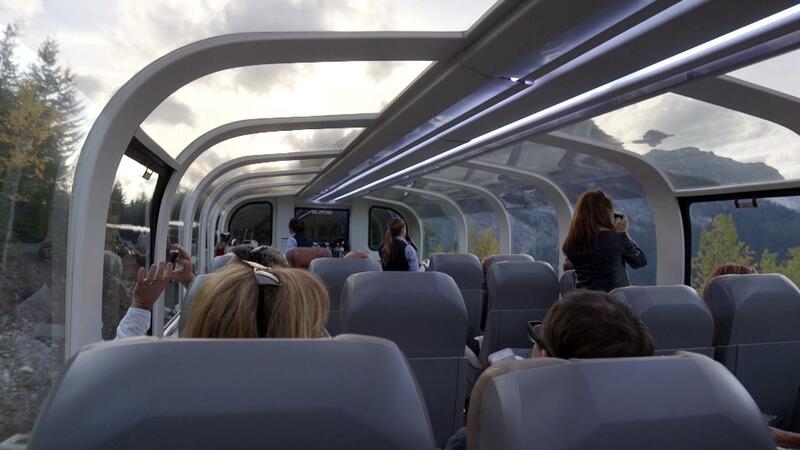 The view onboard The Rocky Mountaineer happens at all angles. The view from the train never ceases to amaze. 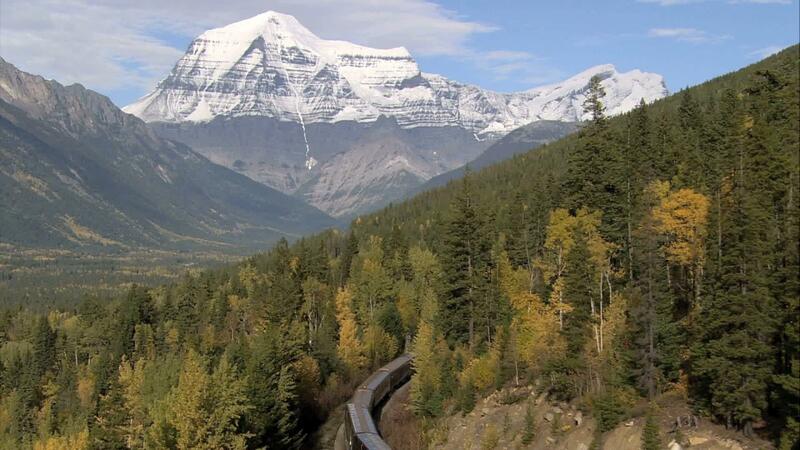 Mount Robson is the largest mountain passengers will see aboard The Rocky Mountaineer. The journey begins in the largest city in the Pacific Northwest, Seattle, Washington. There is certainly no shortage of things see and do in the “Emerald City,” which is home to more than 680,000 and some of the world’s biggest tech companies. 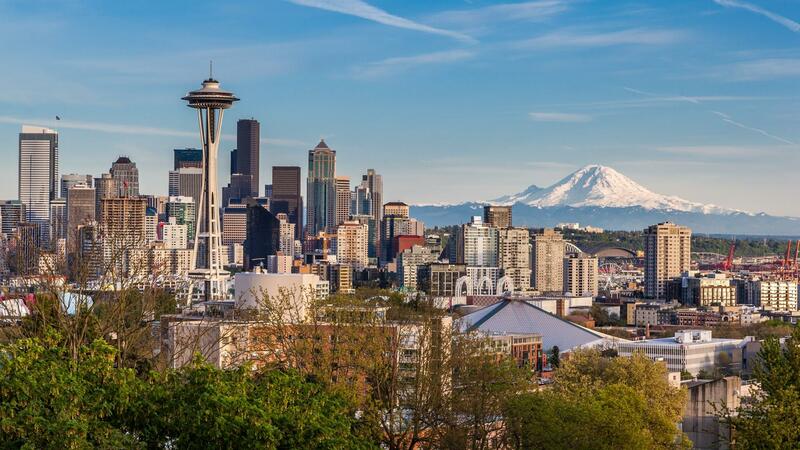 Located in the northwest corner of the continental United States, Seattle is one of the fastest-growing major cities in the country. 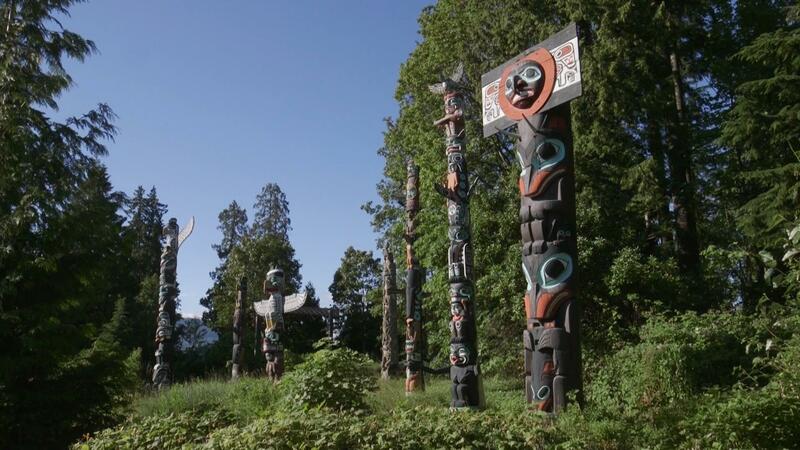 The city has a long Aboriginal history running 4,000 years before the arrival of European settlers. After Settlement, the country saw an economic boom thanks to its thriving timber industry. 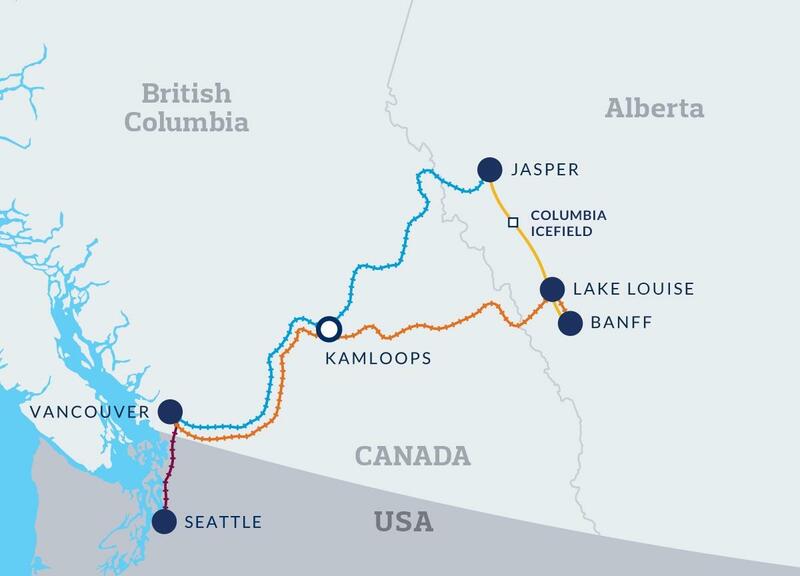 The first stop of this Western Canadian adventure is the most populous city in British Columbia. Vancouver is a cosmopolitan city blessed by its geographic setting, with a stunning mix of mountains, forests and the Salish Sea. The area’s natural resources are what attracted the first European explorers in the late 1700s. In 1886, Vancouver was incorporated as a city and became a stop on the rail line a year later. The city has a rich history. Aboriginal people bring a strong cultural presence to a city they have lived in for more than 8,000 years. Early villages were located through the area, including what is now Stanley Park. 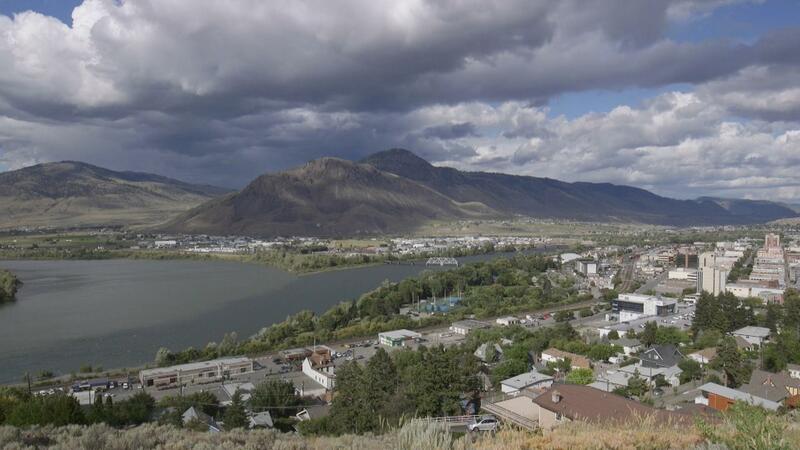 Kamloops is a city of around a hundred thousand people and is located at the confluence of the North and South Thompson rivers. Amateur sports fans know Kamloops as Canada’s Tournament Capital—the city hosts up to a hundred sporting events each year. Kamloops’s location and semi-arid conditions make it a hotspot for viticulture. It’s located in Thompson Valley, one of Canada’s up-and-coming wine regions. The rain shadow provided by the high coastal mountains combined with various microclimates give winemakers plenty of opportunities to create different tastes—and it shows, with the region’s wine gaining press and accolades worldwide. 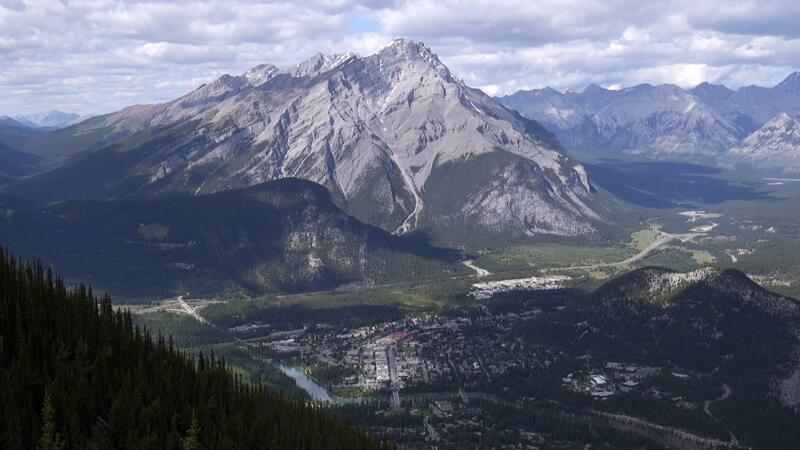 Banff is the starting point for exploring the Canadian Rockies by car or bus. 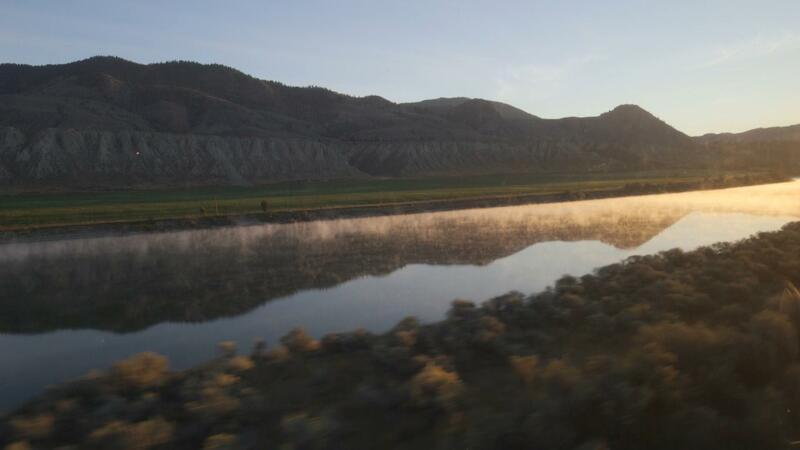 Its natural hot springs, stunning mountains and location along the transcontinental railway make it one of Canada’s most popular tourist destinations. 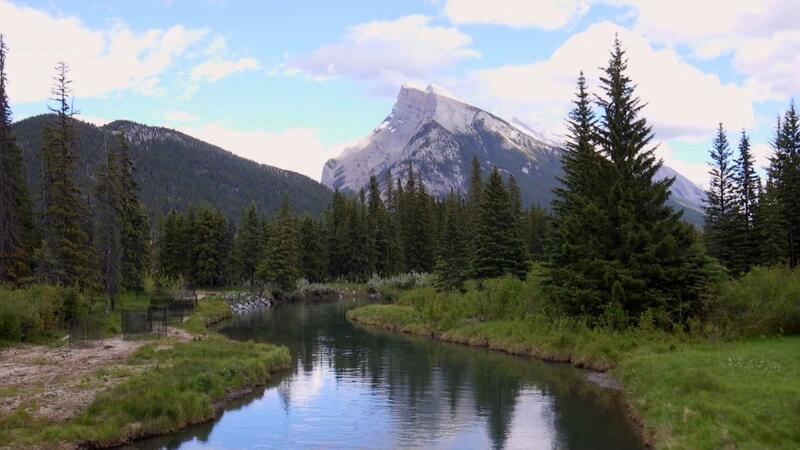 Canada started promoting Banff’s hot springs as a tourism destination as early as 1885, a year after the former Canadian Pacific Railway president named the area after his birthplace of Banff, Scotland. To accommodate visitors to the rugged wilderness, the Canadian railway built a series of European-style hotels along the rail line. As the railroad hotels became popular tourist destinations, small mountain towns like Banff began to appear in the Canadian Rockies. 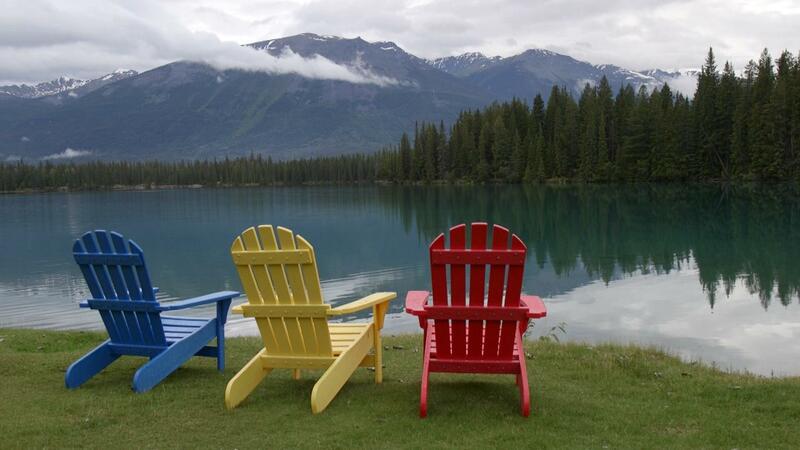 Another turn-of-the-century railroad and resort town, Jasper has a population of only about 5,000 people. In 1923, the Canadian government formed Canada’s second transcontinental railroad. 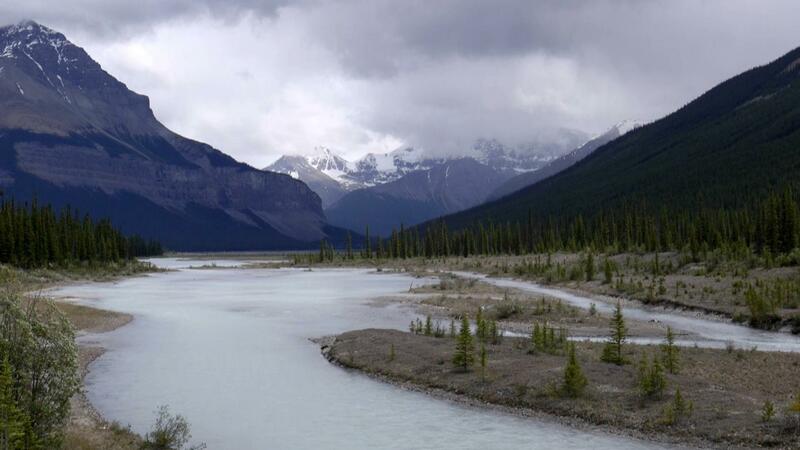 While starting out with the purpose of serving the railway, it became the headquarters for the largest national park in the Canadian Rockies, Jasper National Park. 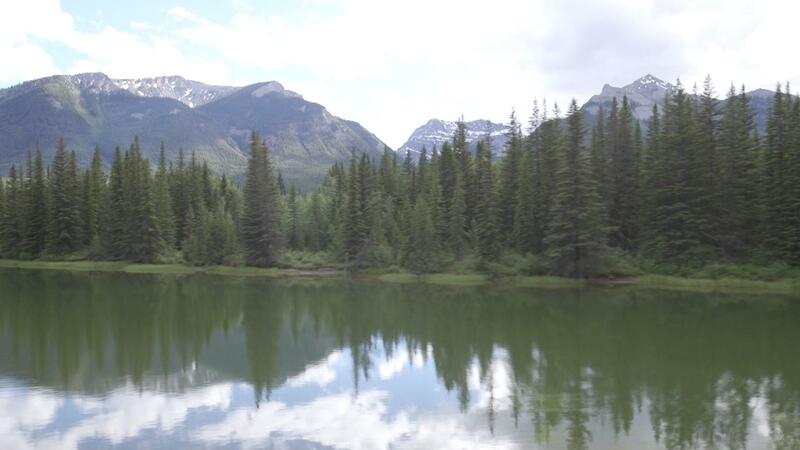 The park provides visitors with breathtaking scenery, including hot springs, lakes, glaciers, mountains and waterfalls. 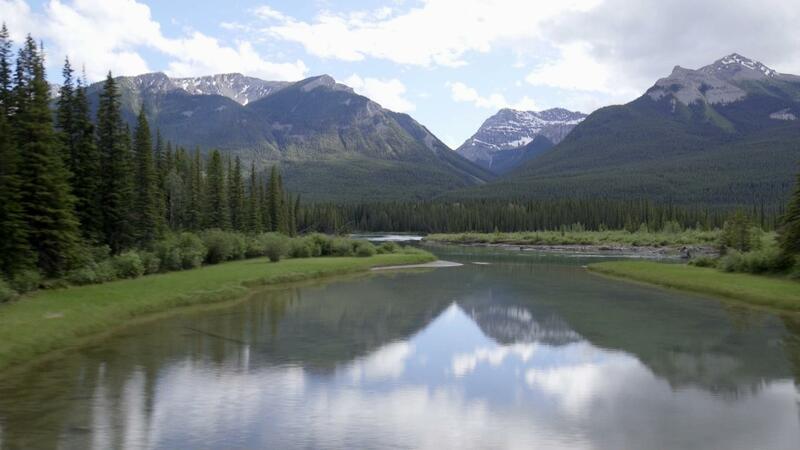 The Canadian Rockies by Rail is funded in part by AAA. © Copyright 2017 Western New York Public Broadcasting Association. All rights reserved.